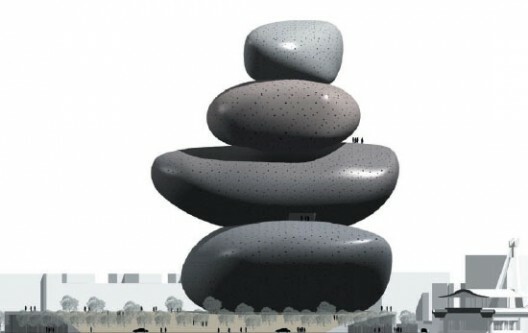 of a new architectural trend. 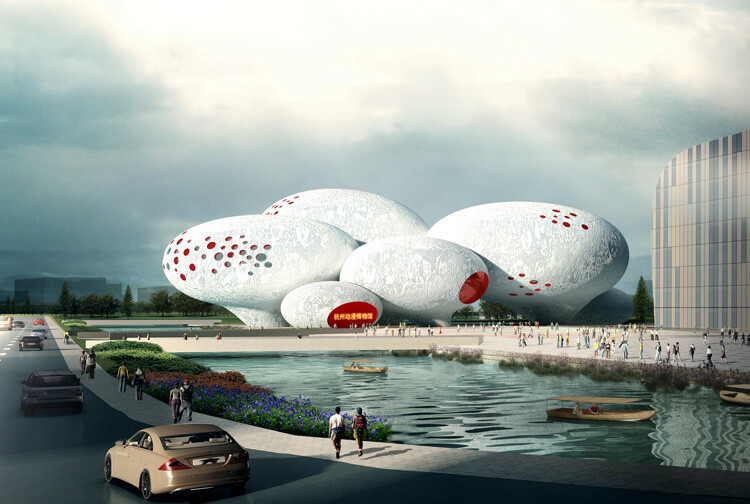 “The design of the building is inspired by characteristic pebbles found on Batumi beach and will provide views of the beach and the Black sea”. I invite you all to contribute in developing the attitude and tools towards the viability of the “Conscious Inspiration” Method. The abundance of information in the Web affects us all, as I illustrate in my posts. 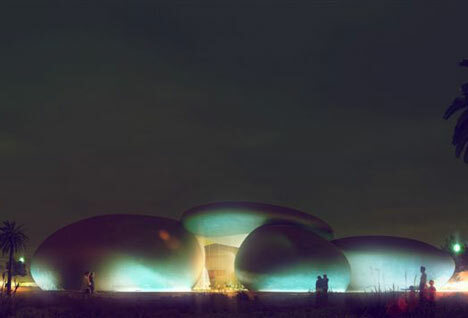 I Believe that designing is a process formed from three main phases: knowledge, tools and invention. “Knowledge”: as many said, and wrote before – Knowledge is the foundation for all designing process. We architects and designers are obliged to be informed about everything that was designed in the past and on a daily basis…. “Invention”: with the methodology of “conscious Inspiration” , we don’t need to be intimidated to get inspired from relevant buildings. 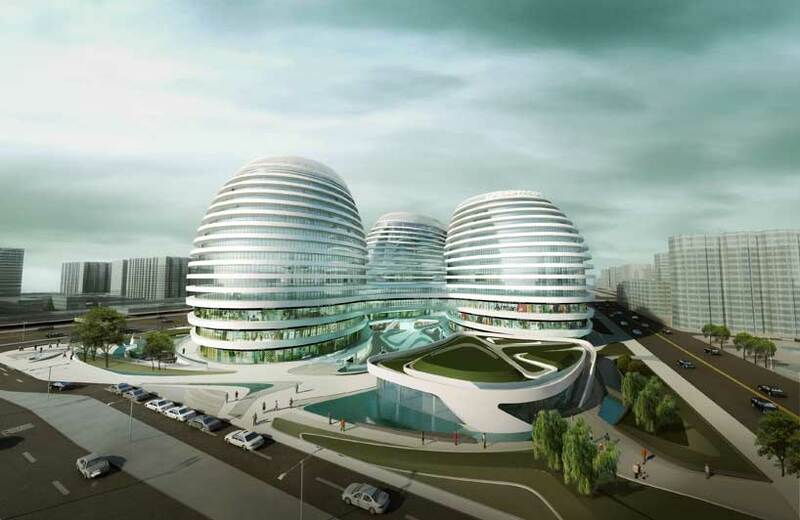 Once we develop our tools, it will lead us to high quality and creative architecture. 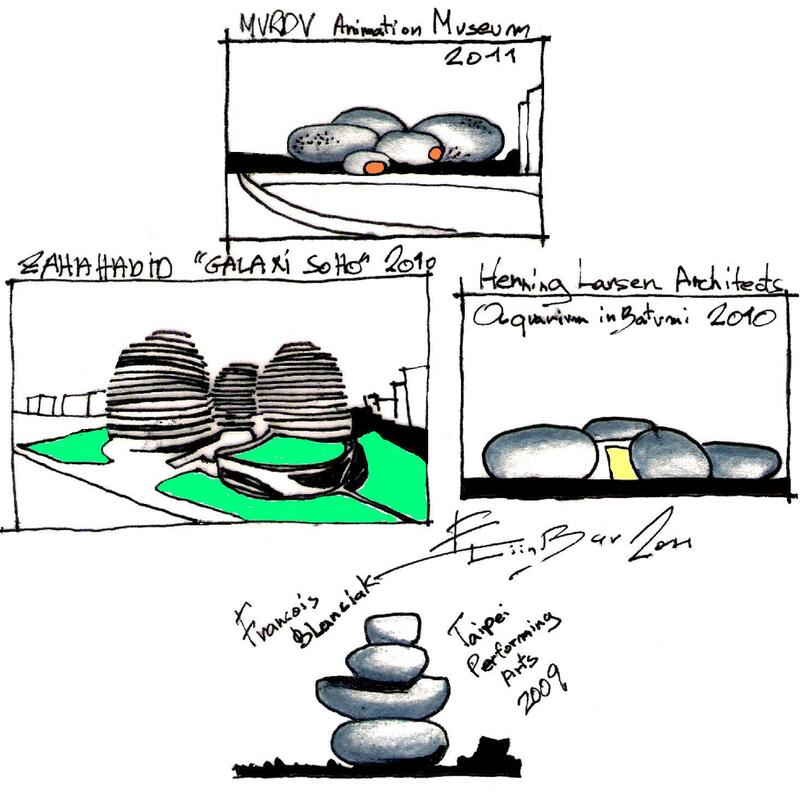 This entry was posted on May 24, 2011 at 1:55 pm and is filed under buildings, public buildings with tags Animation Museum, Aquarium in Batumi, eliinbar sketchbook 2011, eliinbar Sketches 2011, Francois Blanciak, Galaxi Soho, Henning Larsen Architects, MVRDV, Taipei Performing Arts Center, The Bubble-Pebbles archirecture trend, Urbain-Ttop-Urbain, Zaha. You can follow any responses to this entry through the RSS 2.0 feed. You can leave a response, or trackback from your own site.